Yoshua Bengio leads one of the world’s preeminent research groups developing a powerful AI (artificial intelligence) technique known as deep learning. The startling capabilities that deep learning has given computers in recent years, from human-level voice recognition and image classification to basic conversational skills, have prompted warnings about the progress AI is making toward matching, or perhaps surpassing, human intelligence. 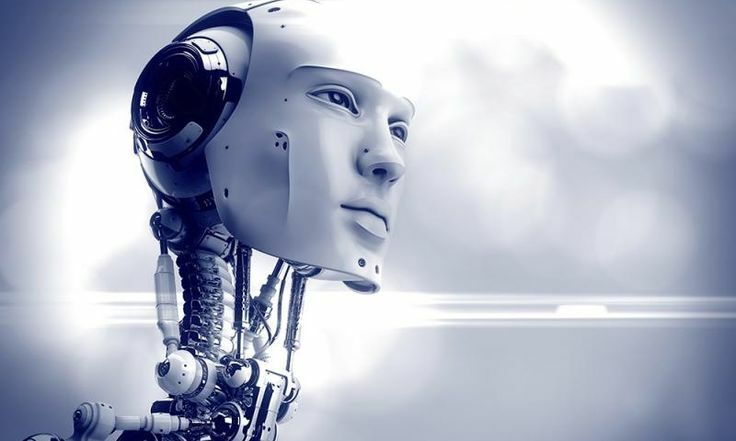 Prominent figures such as Stephen Hawking and Elon Musk have even cautioned that artificial intelligence could pose an existential threat to humanity. Musk and others are investing millions of dollars in researching the potential dangers of AI, as well as possible solutions. But the direst statements sound overblown to many of the people who are actually developing the technology. Bengio, a professor of computer science at the University of Montreal, put things in perspective in an interview with MIT Technology Review’s senior editor for AI and robotics, Will Knight.